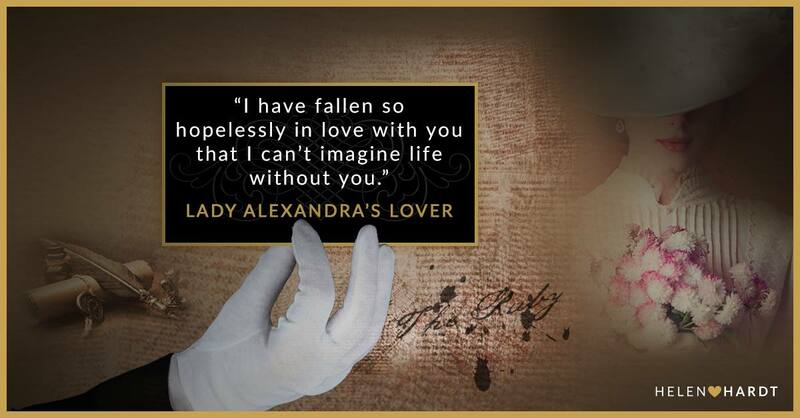 Lady Alexandra MacIntyre has made up her mind. 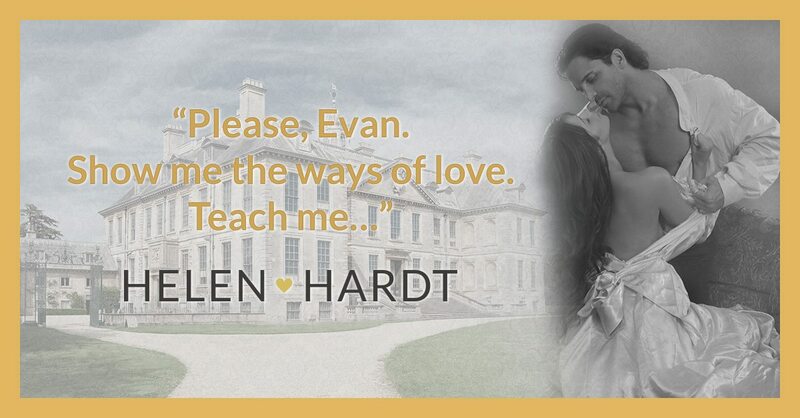 Having grown up in near poverty, she’s marrying for money—a lot of money—and she’ll do anything to achieve her goal…even get herself caught in a compromising situation by her overprotective and smugly conventional—although achingly handsome—new stepbrother, Lord Evan Xavier. Evan, the second son of the Earl of Brighton, considers Alexandra a genuine pain in his arse. She’s beautiful, yes, but also headstrong and lacking in social graces and respect for authority. Unfortunately, while his father and her mother are away on their wedding trip, she is his responsibility. When she announces her plan to travel to London, he has no choice but to go along as her protector. 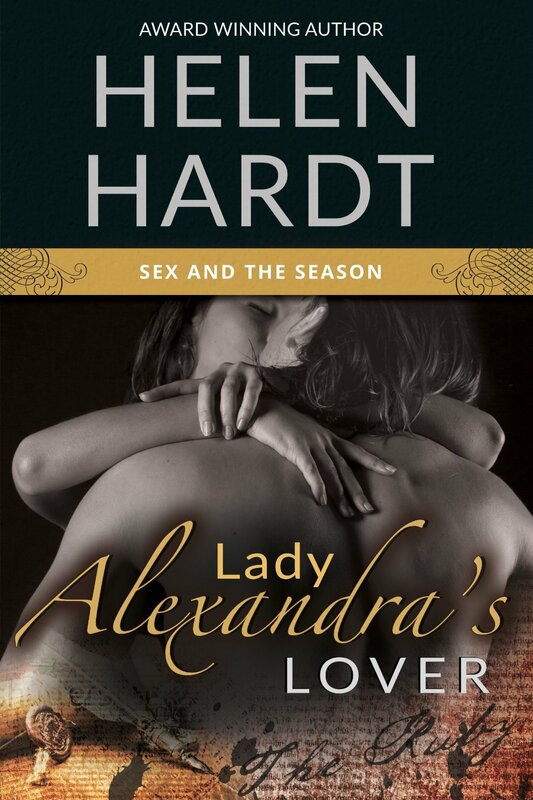 Helen Hardt’s passion for the written word began with the books her mother read to her at bedtime. She wrote her first story at age six and hasn’t stopped since. In addition to being an award winning author of contemporary and historical romance and erotica, she’s a mother, a black belt in Taekwondo, a grammar geek, an appreciator of fine red wine, and a lover of Ben and Jerry’s ice cream. She writes from her home in Colorado, where she lives with her family. Helen loves to hear from readers.